Achieve a Straighter Smile Today! Are you or your child interested in seeking orthodontic treatment, but	want an alternative to traditional metal braces? At Dawson Dental Care,	we offer a series of clear aligners that can be removed, known as Clear	Correct. These aligners are custom-made to straighten your teeth gradually	over time. Since they are virtually invisible, other people won’t	be able to tell that you are going through treatment or that you are wearing	them at all. It will also be easier to brush your teeth because they are	removable. To inquire about this minimally invasive form of tooth straightening treatment,	don’t hesitate to give us a ring. We are proud to offer monthly	specials and 0% financing options. 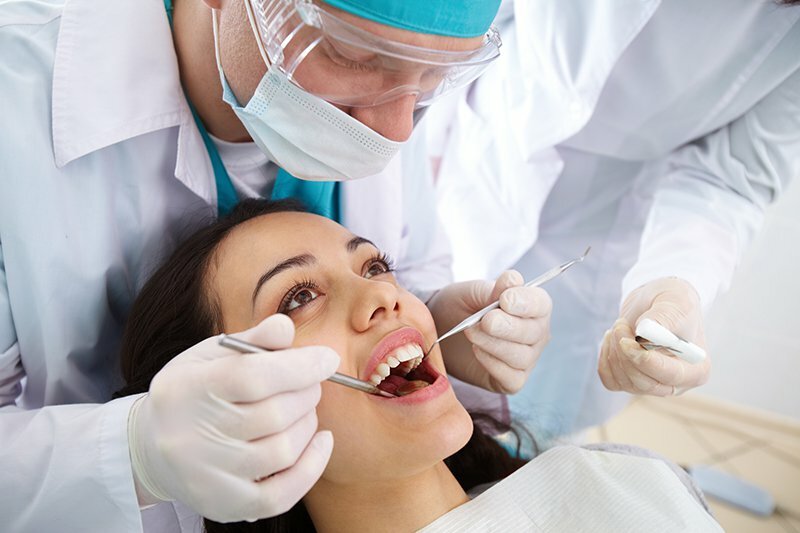 You can	contact our esteemed dentist by calling (618) 498-9822.